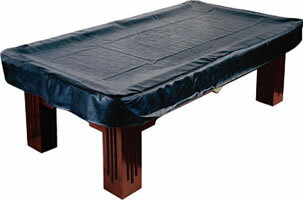 If you own a pool table, you should own a pool table cover! Dust, debris, cats, and spilled drinks can wreak havoc on a table's rails and cloth, and a small amount of money can prevent all this. 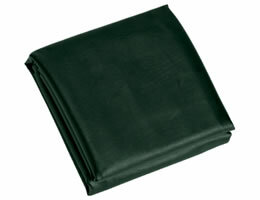 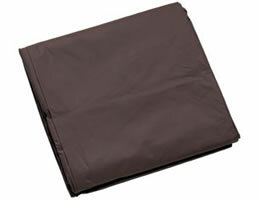 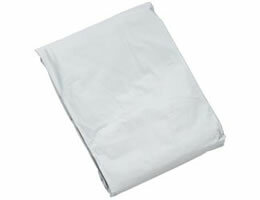 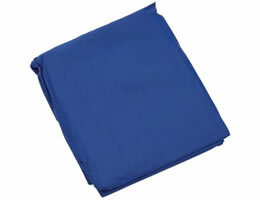 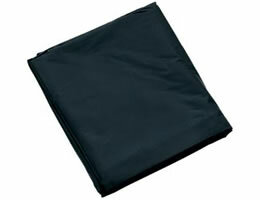 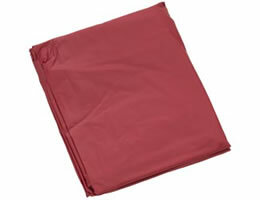 We offer the economical plastic dust covers, as well as attractive heavy-duty covers. 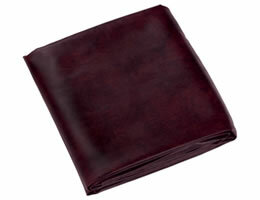 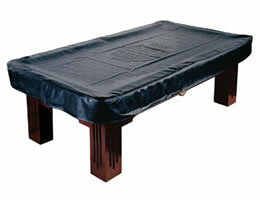 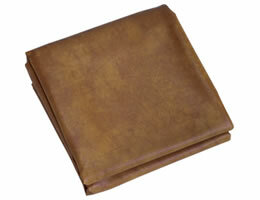 Also take a look at our deluxe velour table covers for extra protection with an attractive look!